Under $100 Archives - Which Home Workout? 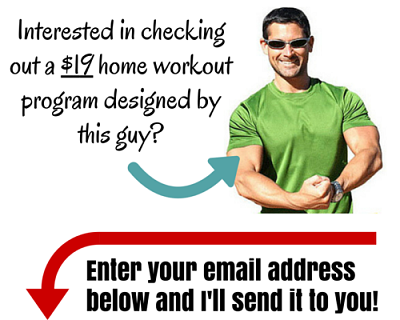 Yes, Please Tell Me About This Fantastic $19 program! Great decision! This awesome offer will be winging its way to your mailbox shortly!